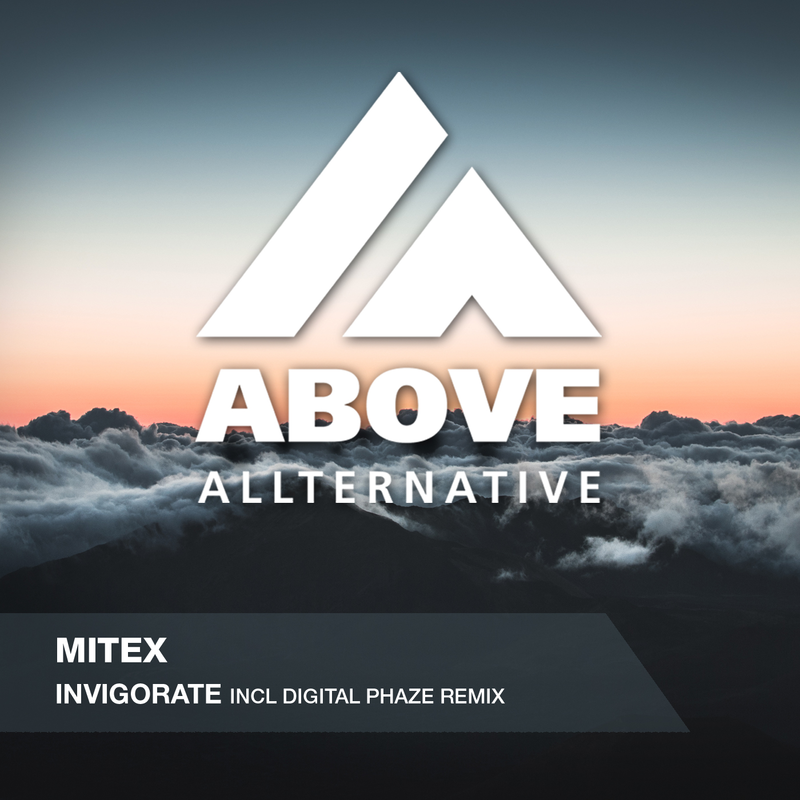 Mitex returns to Above Allternative with one of his best tracks so far. Next in line is “Invigorate” which is for those who are not afraid of 138. 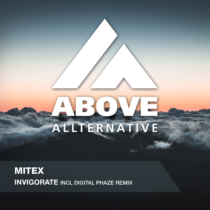 Inspired by the sounds of Sean Tyas and Darren Porter is Mitex developing his own style and touch. For the remix we had to go to Wales to find the sounds of Digital Phaze. They combine the oldschool Trance sounds with the power and technique that is needed to give it their special twist!